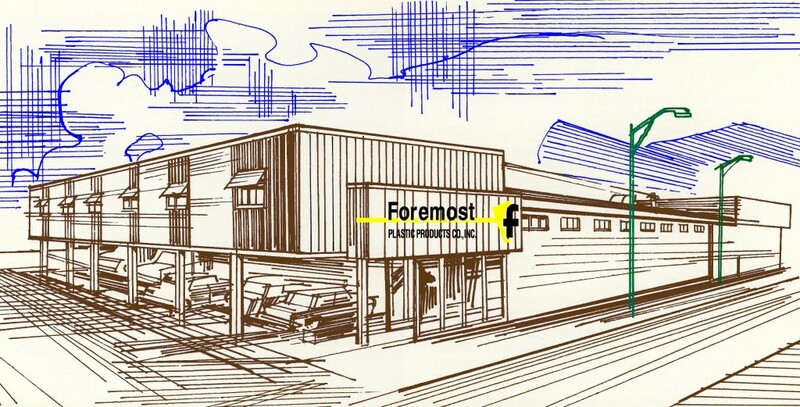 We have been a Family Owned Business since 1960. 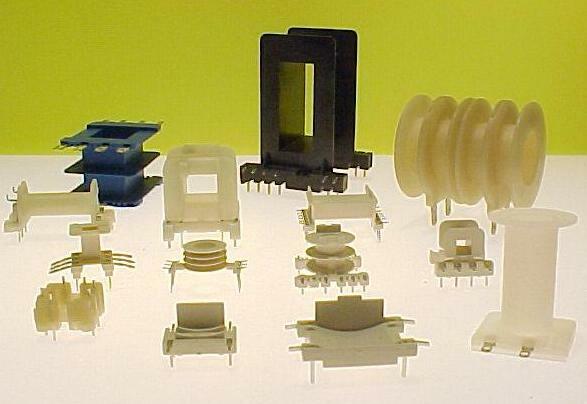 Our Tooling / Molding facility is over 40,000 square feet and our molding capacity exceeds 30 million parts a year. We have worked extensively within the Automotive, Lighting, Amusement, Electronic, Aviation, Vending and Medical Fields for over 50 years. 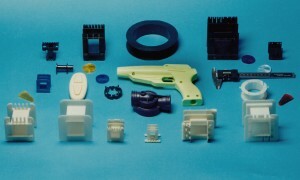 Our goal is to be your complete source for plastic products. Our mission statement is to consistently produce high quality products that meet our customers’ specific and expressed requirements. Our products will be a representation of our pride and commitment. These products will be manufactured in an environment that inspires continuous improvement, positive work habits, order and safety. 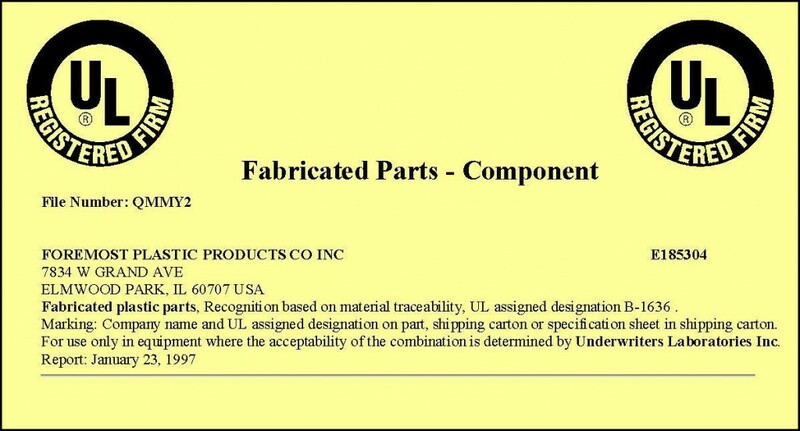 Foremost is in compliance with Underwriters Laboratories' Molder Recognition Program (U.L. 746D). The Foremost U.L. assigned designation number is B-1636.